AMD has launched a new semi-custom Ryzen chip for Chinese electronics company Zhongshan Subor, which will power a new gaming console and a gaming PC. It combines the processing power of Zen microprocessors with Radeon Vega graphics on a system-on-chip. The new AMD offering is a four-core, eight-thread Ryzen CPU running at 3GHz with Radeon Vega GPU featuring 24 compute units clocked at 1.3GHz. 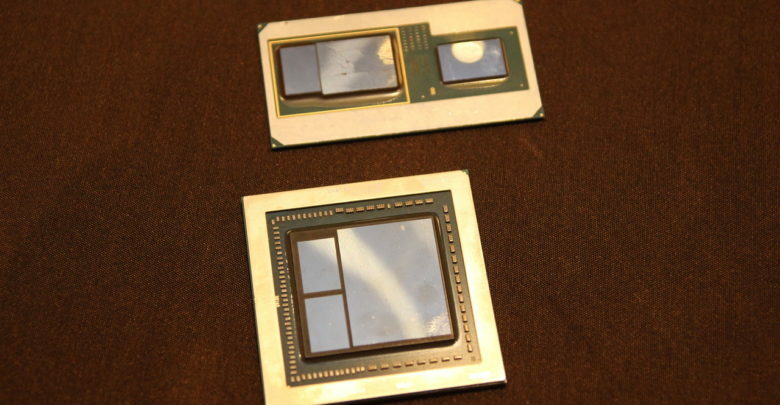 The chip also has 8GB of on-board GDDR5 memory over a 256-bit interface. These semi-custom chips aren’t something new, as they are already being used in Sony PlayStation 4 Pro and Microsoft Xbox One X. However, the new AMD SoC is one generation ahead in the way it utilizes the latest Zen and Vega architectures, while the PS4 Pro and Xbox One X still have old Jaguar cores and Polaris graphics. AMD Semi-Custom Ryzen SoC: Raven Ridge on Steroids? The specifications of this new Ryzen CPU are in line with an unknown AMD chip, codenamed AMD Fenghuang, that has been rumored for months now. The newly launched SoC, however, comes with twice the memory. The memory is soldered directly on the package and is shared by the CPU and graphics unit. This could explain the discrepancies in the previous leaked information, which sometimes showed 2GB or even 4GB of HBM2, instead of 8GB of GDDR5. As for how the chip addresses the 8GB memory is unknown at the moment. We still have to get our first look at the new Ryzen solution. With 24 CUs at 1.3GHz, the chip will theoretically deliver 4 TFLOPs of compute performance, which is close to Sony’s PS4 Pro with 4.2 TFLOPs. On CPU side of things, however, the four Zen cores with SMT are superior to eight Jaguar cores at 2.1GHz, making the overall package quite interesting. Subor’s first gaming PC featuring the semi-custom AMD chip is set to hit the market sometime this month, followed by the console by the end of the year. 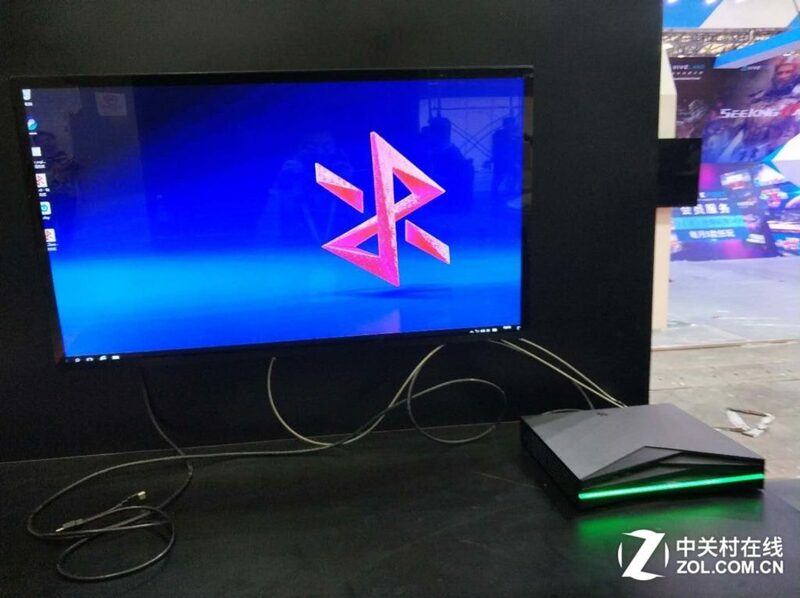 The price for the PC complete with 128 GB SSD, 1 TB HDD and Windows 10 would be 4,998 RMB, around $730 US.